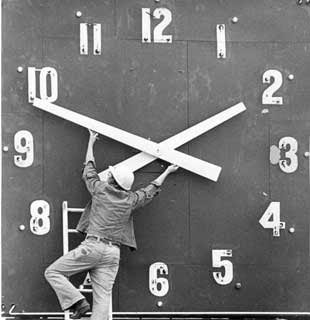 Just a little reminder that Daylight Savings Time ends tonight for those states/areas that participate. At 2:00 a.m., you will fall back one hour and get to “re-do” 1:00 a.m. Enjoy that extra hour of sleep! !